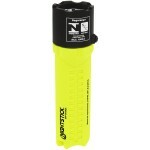 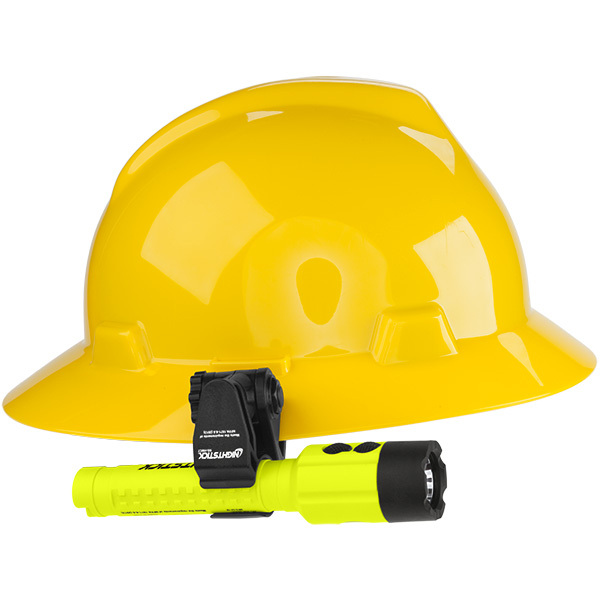 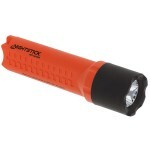 This intrinsically safe (cETLus, ATEX and IECEx) Dual-Light™ LED flashlight offers peak performance in hazardous work environments. 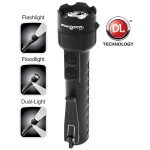 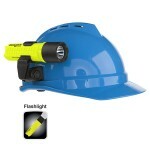 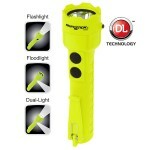 Use the top-mounted buttons to trigger the flashlights focused distance lighting and the floodlights expansive close-up illumination. 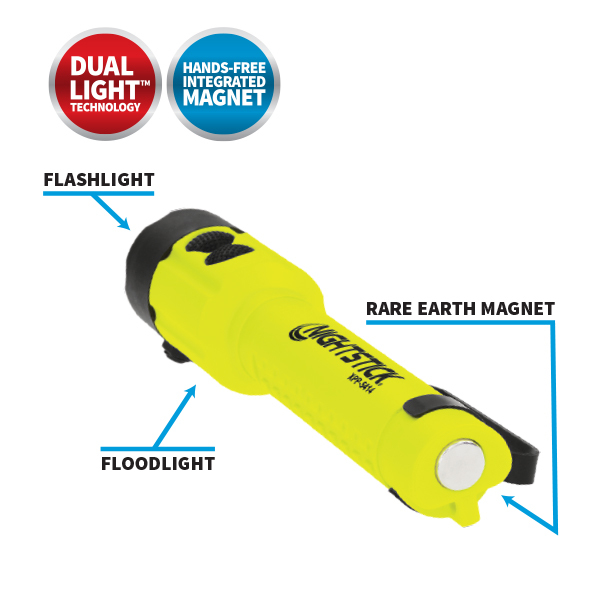 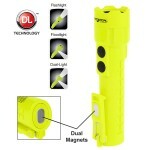 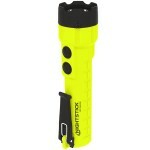 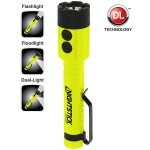 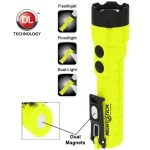 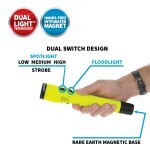 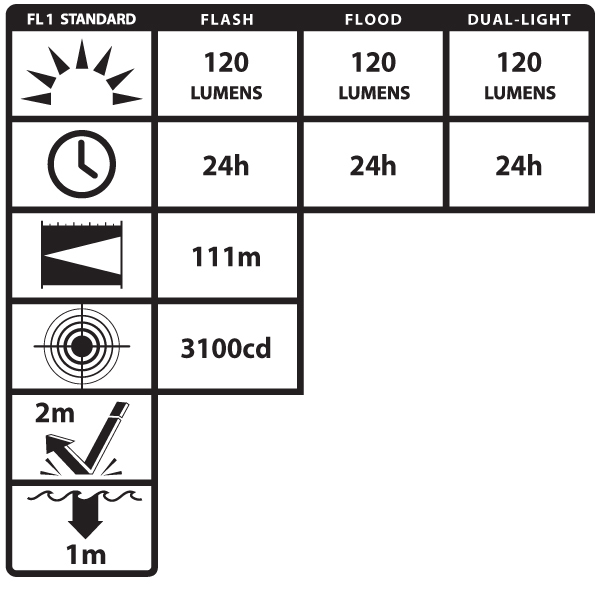 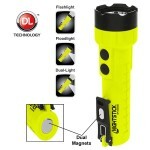 Maximize the safety and functionality benefits by simultaneously activating both lights in Dual-Light Mode. 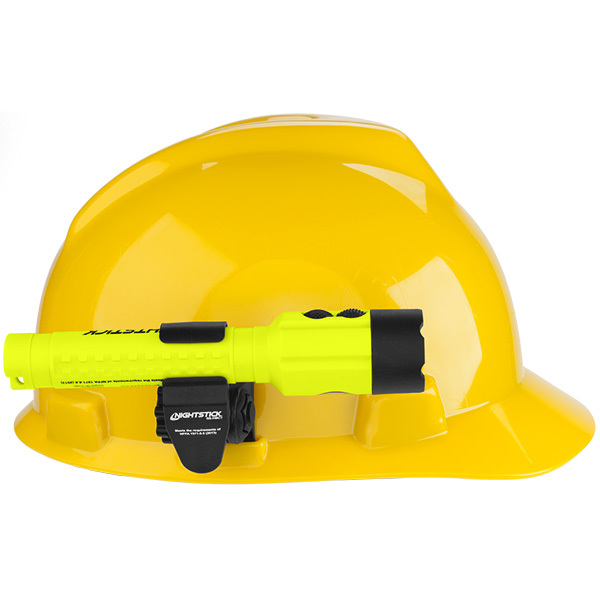 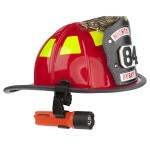 This all-inclusive kit allows you to take full advantage of hands-free utility with an integrated magnet on the tail, a reversible pocket clip, as well as a multi-angle helmet mount. 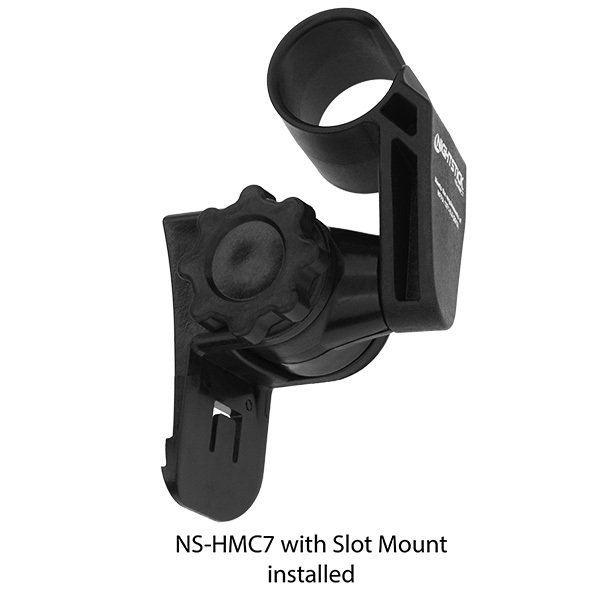 The multi-angle mount design fits most hard hats. 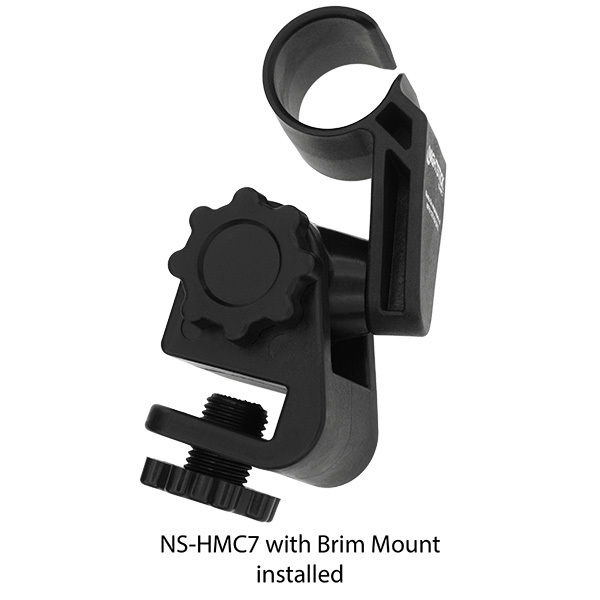 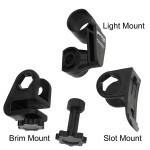 It includes both an adjustable accessory slot mount and brim mount which allows for articulation both above and below the brim. 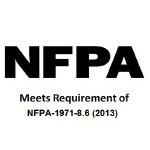 The XPP-5414GX-K01 also meets requirements for NFPA-1971-8.6 (2013).